Ryanair's expansion beyond the EU continues apace, with 15 new routes to Kiev and Lviv set to take off this October. The airline announced today that it will fly to Ukraine, delivering 10 new routes to Kiev's Boryspil Airport and five routes to the city of Liev. The Kiev routes will operate to/from Barcelona, Bratislava, Gdansk, Krakow, London Stansted, Poznan, Stockholm, Vilnius, Warsaw and Wroclaw. From Lviv, Ryanair will operate services to Dusseldorf, Krakow, London Stansted, Memmingen and Warsaw. There are no direct routes from Ireland at this point. Ryanair had originally announced flights to Ukraine in March of 2017, but later walked away from the deal alleging that Kiev's Boryspil airport airport was trying to "protect high-fare airlines", meaning its Ukrainian competitors. Those concerns now appear to have been resolved, with 32 weekly flights to the country set to deliver some 800,000 customers a year. “Ryanair's entry to Ukraine is the most important event for the national airspace over the past 20 years," said its Minister of Infrastructure, Volodymyr Omelyan, at an event in Boryspil also attended by Ryanair CEO Michael O'Leary. 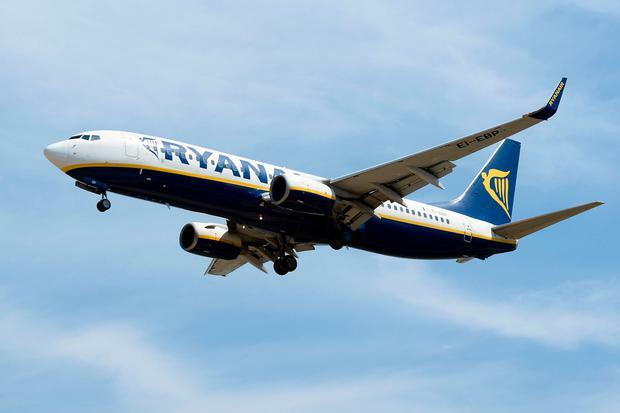 The news follows the recent announcement of Ryanair's first ever flights to Turkey, with two new routes on the way from Dublin and Bratislava, Slovakia. In recent years, the airline has been slowly expanding beyond its European heartland, with a route network also now including Morocco and Israel. Seats on the Ukrainian routes are on sale at €19.99 on ryanair.com.